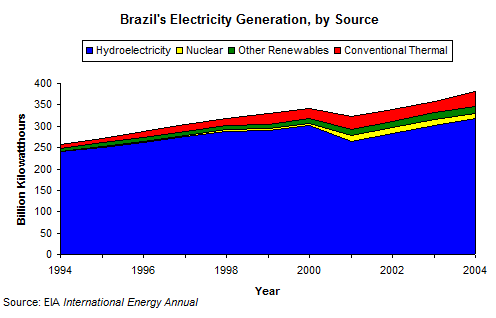 World Energy Outlook 2006 - Focus on Brazil, P474. Baker Institute Study: Critical Issues in Brazil’s Energy Sector, from www.rice.edu/energy/publications/studies/study_24.pdf. Marianne L. Wiesebron: Brazilian Energy Security Brazil’s strategies in the regional context, and Jo?o Lizardo Rodrigues: Brazilian Energy Policy: Changing Course? The Regulation Of The Petroleum Industry In Brazil，Chapter I: On The Principles And Objectives Of The National Energy Policy. Nuclear Power in Brazil, from http://www.uic.com.au/nip95.htm. 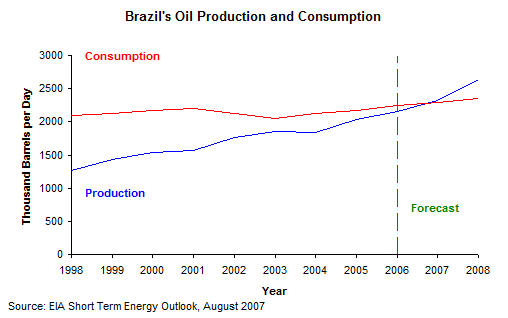 World Energy Outlook 2006 - Focus on Brazil, P452. See World Energy Outlook 2006 - Focus on Brazil, P452. 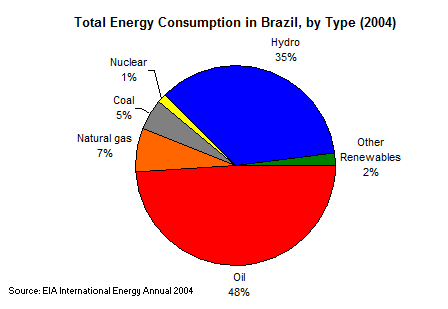 Energy Information Administration USA（EIA）: Brazil Energy Data, Statistics and Analysis, from http://www.eia.doe.gov/emeu/cabs/Brazil/Background.html. 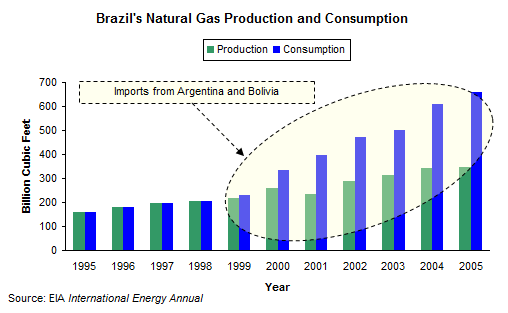 See World Energy Outlook 2006 - Focus on Brazil, P474. See Baker Institute Study: Critical Issues in Brazil’s Energy Sector, from www.rice.edu/energy/publications/studies/study_24.pdf. See Marianne L. Wiesebron: Brazilian Energy Security Brazil’s strategies in the regional context. See Marianne L. Wiesebron: Brazilian Energy Security Brazil’s strategies in the regional context, and Jo?o Lizardo Rodrigues: Brazilian Energy Policy: Changing Course? See The Regulation Of The Petroleum Industry In Brazil，Chapter I: On The Principles And Objectives Of The National Energy Policy. See The Regulation Of The Petroleum Industry In Brazil. 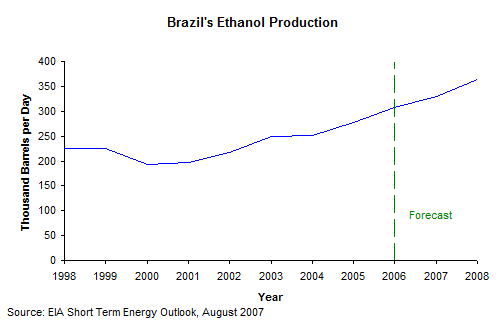 Office of the United States Trade Representative: Brazil, http://www.ustr.gov/assets/Document_Library/Reports_Publications/2006/2006_NTE_Report/asset_upload_file573_9230.pdf. IAEA: Country Nuclear Power Profiles, from http://www-pub.iaea.org/MTCD/publications/PDF/cnpp2003/CNPP_Webpage/countryprofiles/Brazil/Brazil2003.htm. See Nuclear Power in Brazil, from http://www.uic.com.au/nip95.htm.